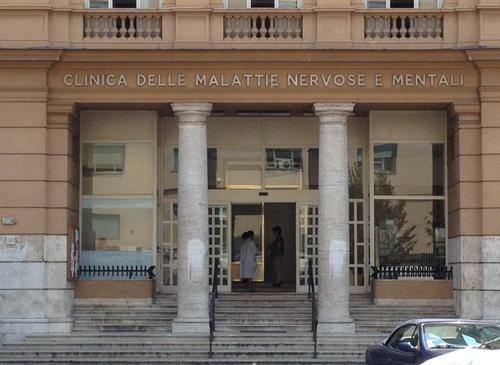 The Clinica delle Malattie Nervose e Mentali, which is a part of the University La Sapienza and is dedicated to psychiatric and neurological diseases, is located just outside the perimeter of the Policlinico Umberto I in Rome (viale dell'Università, 30). 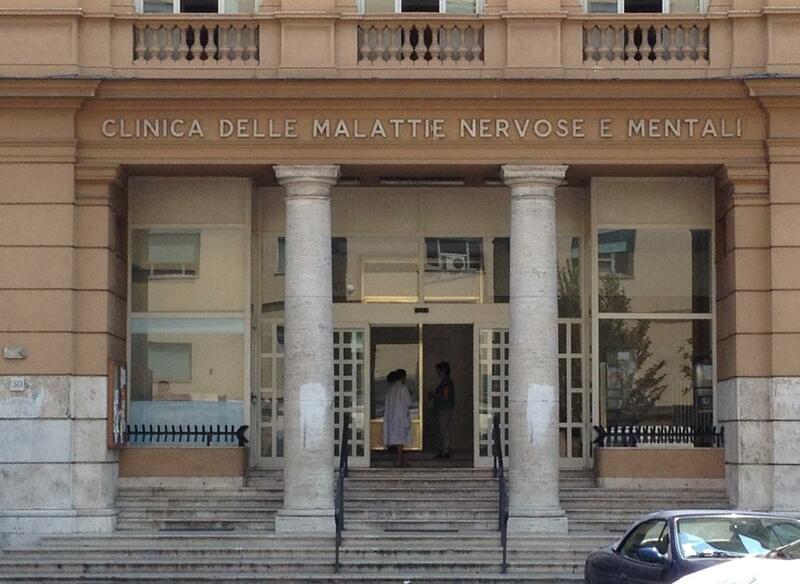 The building was officially inaugurated in 19241. 1. Gaston 2006, p. 317.